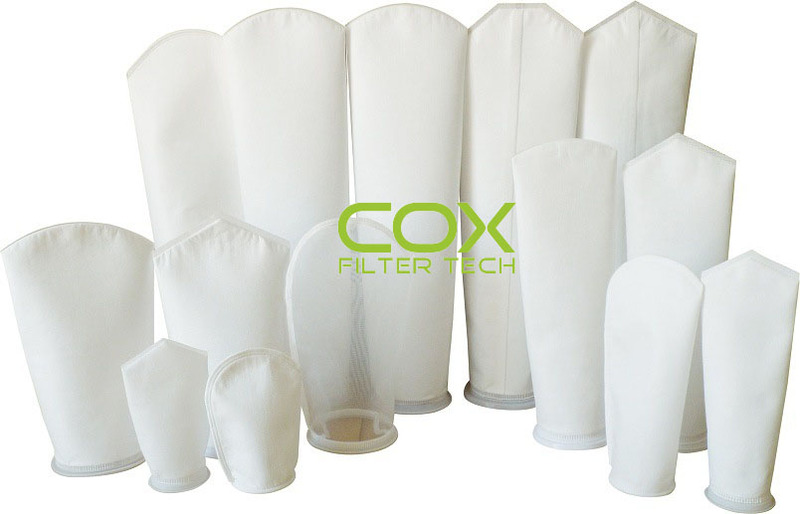 PES5C1, China PES5C1, Quality PES5C1 manufacture by COX Filter Cloth. Sewn Liquid Bag Filter, Polyester Felt, 7.31″Dia. X 16.5″L, 5 Micron, Commercial Snap Band -Pkg Qty 50Constructed using 100% synthetic fibers in polyester. The proper combination of fiber diameters,weights and thicknesses result in an economical depth filter media.To reduce fiber migration Polyester bags are singed .